Truckers face tremendous pressure to deliver loads in a timely fashion. They face tight deadlines, and they’re penalized if they arrive behind schedule. This kind of pressure forces truck drivers to speed as well as continue driving even when they’re exhausted. Driving for longer periods of time than allowed by federal laws. Taking shorter rest breaks than mandated by federal laws. Taking stimulants, legal and illegal, to keep awake. Altering log books to reflect greater rest periods. Read more about laws dealing with tractor-trailers. If a driver fell asleep at the wheel and injured or killed someone you care about, the truck accident lawyers at Friedman, Domiano & Smith can take action to help you get the maximum compensation you deserve. Our legal team will hold the trucking company as well as the truckers accountable for the harm they cause. Read about accidents caused by 18-wheelers. Over the years, we have achieved a record of success, including jury verdicts and settlements in excess of a million dollars. 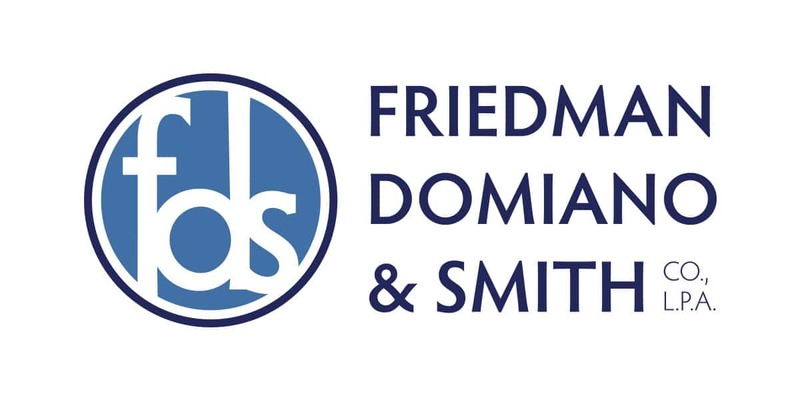 If you have any questions, call the legal team at Friedman, Domiano & Smith.